The MS1000 system is designed to generate either latched voltages or currents corresponding to measured values in remote locations. This function is intended to allow radio sensors to directly replace wired-in sensors in applications such as building environmental control where the 3rd party BMS can directly accept analogue signals. 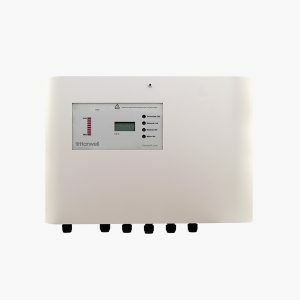 Alternatively, it can supply relay outputs for alarm or control functions. A combination of all output types can be created within a single MS1000 system (see below). 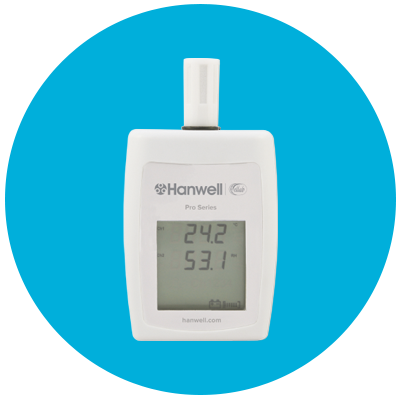 Data is read and transmitted by sensors compatible with the Hanwell Pro radio environmental monitoring system. closed are available as standard. Relay card contains four outputs capable of switching 0.5A at 12V DC or 24V AC. 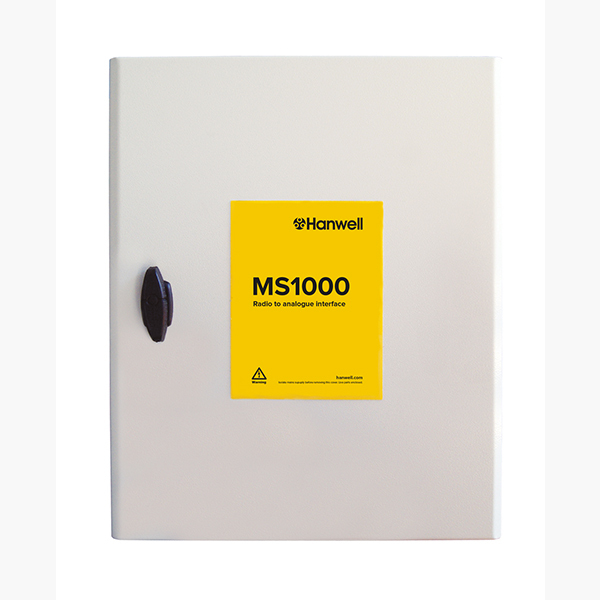 The Hanwell Pro repeater with receiver is designed for use with the Hanwell EMS environmental monitoring system. Complete with power supply and wall mounting bracket. 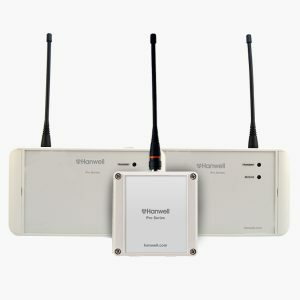 The SR2 is a network enabled smart receiver and can receive data from over 250 wireless data loggers with onboard 512kb memory. The Hanwell EMS software can be used with both Hanwell Pro and Hanwell IceSpy hardware to provide intuitive tools for detailed data analysis and immediate alarm notification. 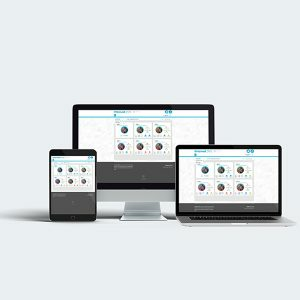 The Hanwell EMS software enables users access 24/7 from anywhere in the world – like no other.